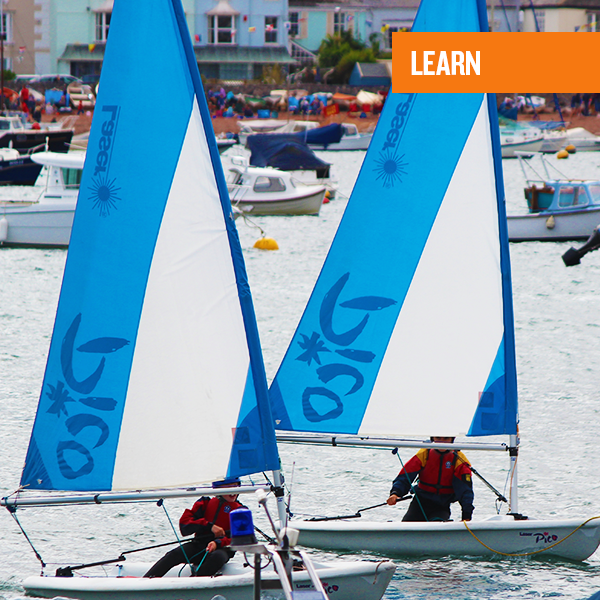 COURSE DESCRIPTION: A sailing taster is a great way to try out sailing for the first time in a safe and relaxed environment. We use Laser Picos, which are small easy to handle vessels. We run these sessions over half a day, either mornings or afternoon, in groups of no more than 6.